As the temperatures rise, it’s important to make sure your engine stays cool. Ensure your coolant is topped up to avoid overheating and engine failure with our range of Anti-Freeze & Coolant products. 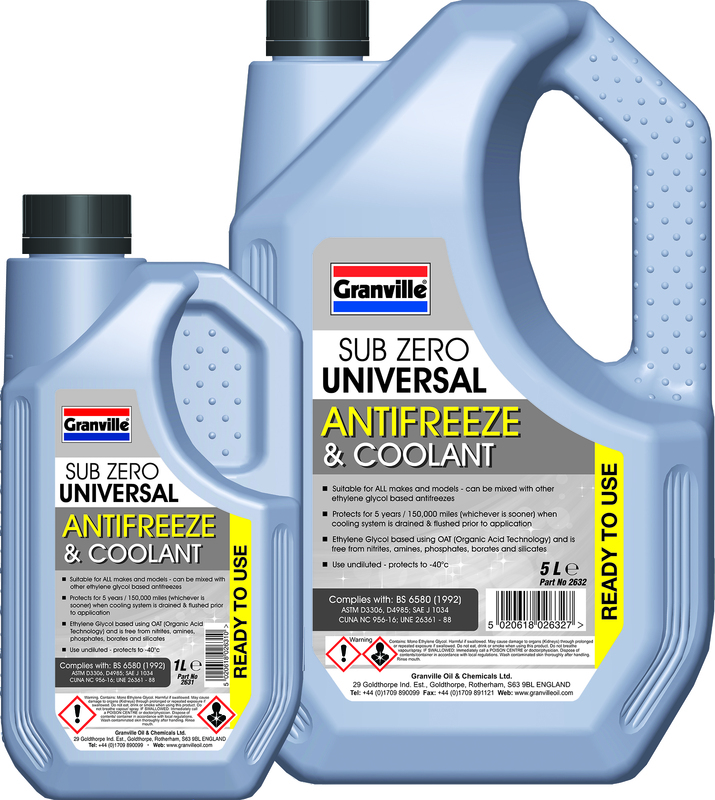 Although our Sub-Zero Universal Antifreeze is suitable for use in all makes and models, always make sure you use the recommended formula for your vehicle. If your air conditioning system hasn’t been used in a while, mould, dirt and bacteria can build up causing a musty smell to waft from your air vents when you switch it on for the first time in months. Rid yourself of this problem by using this nifty product from our new and improved G+ Pro Range. Air Con System Cleaner is a single use, deep cleaning aerosol and eliminates bacteria, viruses, mould and fungi that can develop within the air conditioning system, air vents and vehicle interiors, cleaning the entire system in 10 minutes and leaving a pleasant citrus fragrance. 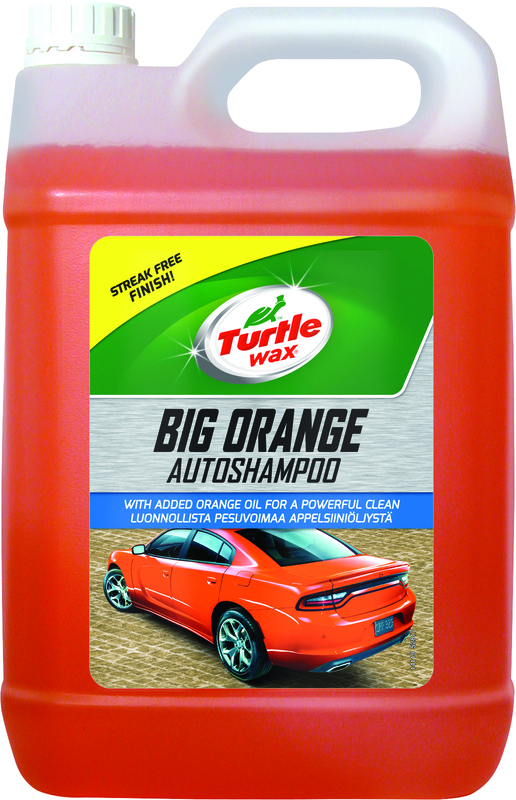 Take advantage of the hot weather with Turtle Wax Big Orange Auto Shampoo. It&apos;s an economic, quick action car wash that rapidly lifts ingrained traffic film and gives your car a brilliant shine thanks to the natural power of Orange oil, making it safe for all paintwork surfaces including metallic and clear coats. A combination of foaming detergents and orange oil quickly removes dirt and grime from your car, leaving you with a glistening, streak-free finish – perfect for summer. There’s nothing worse than sitting in a smelly car and the sweltering heat can make a bad stench even worse. Turtle Wax Odor-X Car Blast destroys odours at a molecular level without leaving any residue that might damage your car. It effectively removes odours caused by pets, nicotine and food, leaving your car with that new car smell that everybody loves. Turtle Wax Odor X Car Blast works a bit like a bug bomb - simply clean your car, remove the source of the odour & pop the air conditioning on, place the Odor X can on the floor and press down on the valve to release the mist and voila! If you’re the type of person who loves pottering around garden, you’ll love this product. 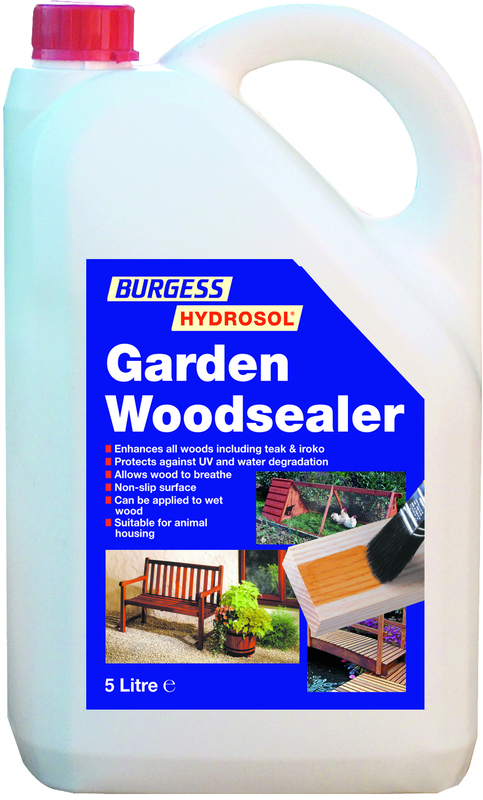 The formula for Burgess Garden Woodsealer was originally developed for the marine market and has been consistently acclaimed by the Marine Press as being a quick and economical-to-apply sealer that meets the harsh demands of the marine environment. It is ideal for use on all exterior wooden and plywood surfaces and contains UV blocking pigments. It can be used either as a complete treatment leaving a matt finish or as a primer to be over-coated with Garden Clearsealer.